I am here to bring you news of this cute shop called D!va! They have some adorable hair and I want to share it with you! To get to D!VA click HERE! Joining the D!VA Group is FREE to do so click HERE. Keep up to date with this store by checking out the official D!va Blog here. I hope you enjoy all these beautiful hairs as much as my family and I do. ~RedWrathBytes~ I ❤ Lucky Boards and such. 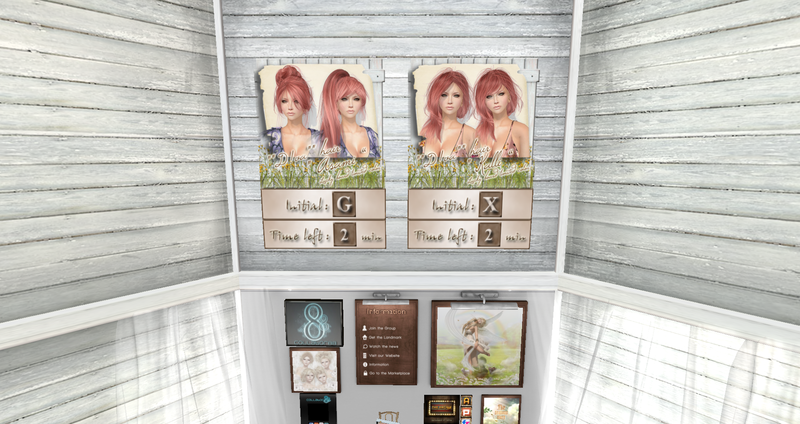 Ladies lemme hear you say “We could use more hair, we could use more hair!” Well pop on over to Moon they have 4 Hairs for a Group Gift and One that is just 1L!! You just can’t bet that for these high quality Mesh Hairs.